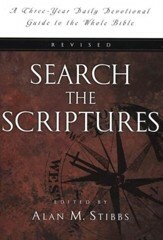 To the sporadic or non-reader of the Bible, this book provides an introductory approach to finding the Bible's treasures and clarifies the process of understanding the Foundation for Christian living. A dictionanary of Faith is set forth in the "Information Guide" section. Student's questions shaped the construction of the Course. From those requests, the Founation for Christian Living emerged, covering faith issues with which we struggle as we grow into spiritual maturity, such as love, forgiveness, prayer, problem solving, inner peace, and fellowship with God. 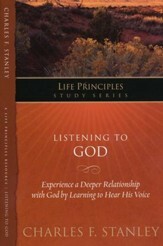 The course requires that students invest thirty minutes with God each day as outlined by the assignments. The assignements will provide insights for those who are faithful. Finally, the power of this course rests in the chosen biblical passages. The "Foundation" of the life of faith emerges. 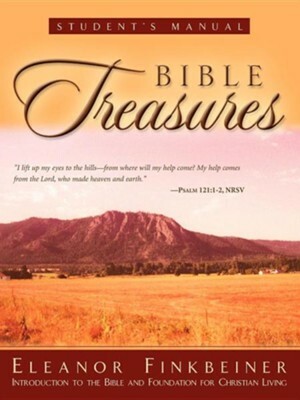 I'm the author/artist and I want to review Bible Treasures Student's Manual.